As the halfway point of the two-year LINK-Caribbean Angel Investment programme approaches, over US$500,000 has been awarded to 14 Caribbean companies to support their development to attract angel investment. The World Bank Group, together with the Caribbean Export Development Agency, launched LINK-Caribbean last September, funded by the government of Canada. 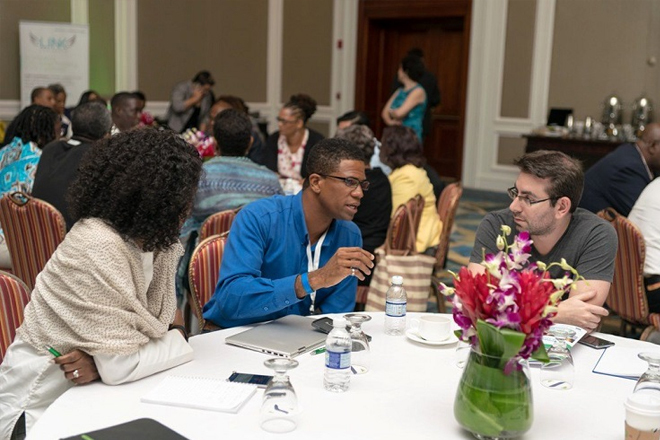 The investment facilitation programme aims to enable early-stage Caribbean entrepreneurs to raise capital from private investors, particularly business angel investors.